After helping 50,000 professionals to get their PMP certification with a 99.6% pass rate, I wanted to prepare this PMP certification ultimate guide. This is the PMP certification ultimate guide because you will find everything about PMP from A to Z in this guide. PMP certification ultimate guide also answers the top 10 questions we receive from PMP certification aspirants. Read this guide to learn everything about PMP certification. First thing to cover will be for sure what the PMP certification is. PMP is abbreviation of Project Management Professional. PMI Institute provides PMP certification to the professionals who fulfill the PMP eligibility requirements first, and then pass the PMP certification exam successfully. PMI (Project Management Institute) has been founded in 1969, in Pennsylvania, US by five volunteers who are working in the field of project management. However, it took 14 years to organize their first symposium in 1983, in Atlanta, Georgia. 83 professionals attended the first symposium of PMI institute. PMI institute aimed to prepare a common language of project management profession all around the world. The best thing to achieve this was conducting a certification exam and instructing certification exam candidates on a common ground of project management language. First PMP certification exam was held at PMI ’84 in Philadelphia, October 6, 1984. 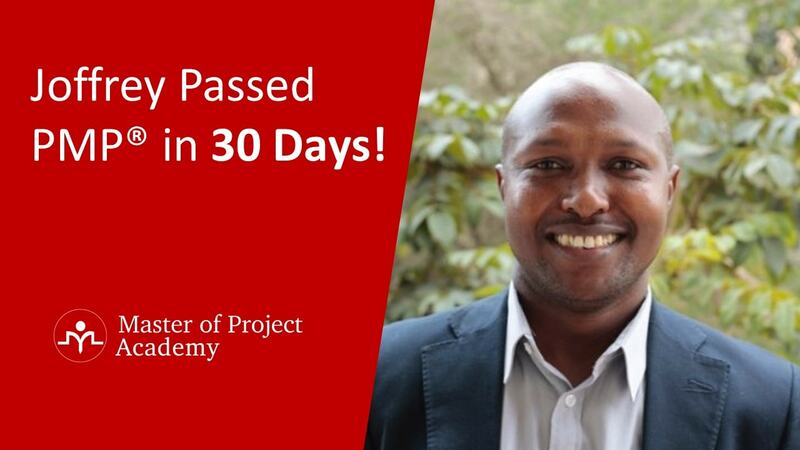 Forty-three individuals passed and became the first Project Management Professionals (PMPs). Since then, importance and reputation of PMP certification increased gradually. Today, no doubt, PMP is the world’s most prestigious project management certification around the world and there are millions of PMP certification holders around the world. By increasing importance of PMP certification, PMI institute published PMBOK (Project Management Body of Knowledge) series to ensure a common language of project management. This also helped PMP certification exam candidates to see what the exam content is. First PMBOK was published in 1996. Then, the 2nd, 3rd, 4th and 5th versions were published in 2000, 2004, 2009, and 2013 respectively. In each four to five years, PMI prepares a new version of the PMBOK based on changing dynamics of the project management profession and industry. Latest PMBOK will be PMBOK 6th version, which will be published in 2017 Q3. However, PMBOK 6 content will be effective in PMP certification exam from 2018 January onwards. There are several benefits of PMP certification. I will be listing the top three benefits here. These are common language of project management, better salary and advantage in job screening. This is actually the primary purpose of PMI institute. Project management is not industry specific. No matter in which industry you are working, projects are crucial business drivers that help companies to operate and survive in their market. When working with your colleagues, partners, suppliers, or employee of another company, you must be able to speak the same terminology, concepts and jargon. Can you communicate with a foreigner if you do not know his language well? Of course not. Same analogy applies here. Project management professionals must be able to understand each other. When a colleague says “scope”, “change request”, “rist register”, “issue log” etc. other project management professionals must understand what he or she is referring. PMP certification ensures this common language of project management among the PMP certification holders. This eases the communication and management of projects around the world. The biggest benefit of PMP certification to the individual is for sure the value of PMP certificate. A PMP certified professional earns up to 20% more than its uncertified peers do. 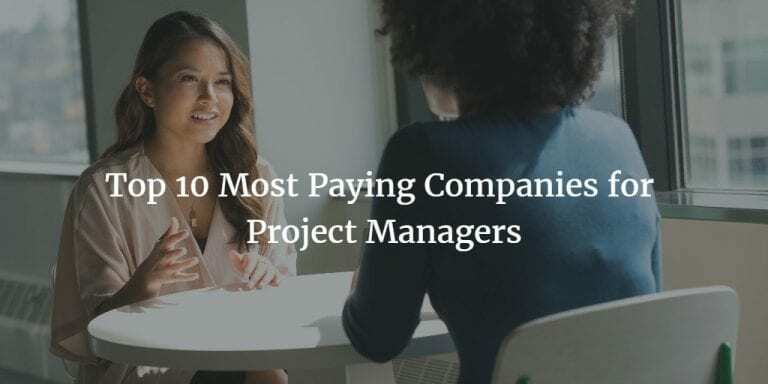 Based on our previous researches, we found that, in US, a PMP certification holder earns 14% more than a regular project manager who does not have PMP certification. A PMP certification holding project manager earns around $110,000 per year in US. Depending on the industry, experiences and skills of the project manager, this amount can vary. However, this is an average of the reported salaries. Read more about PMP certification salary and PMP salary distribution in different countries. If you are working as a project manager, or looking for a project management job, most of the reputable and corporate companies will look for PMP certification as a critical merit in candidates. Look what I did. I searched for “project manager” jobs in San Francisco through LinkedIn when I was writing this post and check out what is mentioned about PMP in these project manager job postings. Under preferred qualifications area, following was written: “PMP Certification desired”. There were several other job postings and most of them were requiring PMP certification as a critical requirement. Can you imagine passing screening of these companies without having PMP certification? Especially in today’s harsh competition, it is almost impossible. Therefore, PMP certification will help you to surpass other candidates in your project management job applications. Recap of this section: PMP certification ensures the common language among project management professionals around the world. Top benefits of PMP certification for an individual is salary increase and higher possibility of getting a project management job. You have seen the three major benefits of PMP certification above. You decided to get PMP certification. However, are you eligible to sit for PMP certification exam? PMI has eligibility requirements for the PMP certification. PMP eligibility requirements are categorized in two areas. First one is project management experience and the other one is project management education. Check out the following video to learn about PMP certification requirements. Let us examine these 2 requirements one-by-one. PMP certification candidate must have worked in projects in order to be eligible for the PMP certification exam. This requirement changes depending on the highest level of attained education. If you have high school diploma or lower level of education, you must have 5+ years of project experience (7,500 hours). These are required because PMI wants to assess the theoretical knowledge of the PMP certification exam candidates with their practical experience. There is a common misconception about the project management experience of PMP certification eligibility requirements. Many people think that in order to be eligible for PMP certification, they must have managed a project. However, PMI clearly states that project management experience here means participating in a project and this might or might not be a leading role. If you have worked as a Business Analyst, Software Developer etc. in an IT project, or if you worked as a civil engineer, architect etc. in a construction project, you will be satisfying the project management experience of PMP certification. If you have enough project management experience matching with your education level, you must have attended a 35 contact hours project management education as well to be eligible for PMP certification. The term “contact hours” here means that the 35 hours must be instructional. In other words, if you have studied yourself through a PMP material or PMBOK, these will not be counted as contact hours. In order to satisfy 35 contact hours project management education requirement, you have to attend a PMP classroom training, PMP live classroom training or online & self-paced PMP training. It is not a must to obtain all of these 35 contact hours through only one training. You can attend several training sessions and if the total contact hours are over 35, you will be eligible to sit for PMP certification exam. Note that, all of the attained PMP training sessions must be in last five years by the time you are applying for PMP certification. We have created a quiz that will evaluate your project management experience, education level and contact hours eligibility to determine whether you are eligible to sit for PMP certification exam. Recap of this section: If your highest attained education level is undergraduate level or above, you must have 3+ years (4,500 hours) project management experience. If your highest attained education level is high school degree or below, you must have 5+ years (7,500 hours) project management experience. If you have enough level of project experience matching with your attained education level, you must have attended in a 35 contact hours project management education in last five years by the time of your PMP certification application. There are two ways for applying PMP certification. Online PMP application and Paper PMP application. I am in the PMP certification business since 2012 and I haven’t heard anyone using Paper PMP application method. The main reason is, online PMP application is more convenient and faster to complete. You can watch the following video to learn more about PMP certification application methods. After you completed the PMP application steps, you will be asked to review your PMP application form. Once you submitted your PMP application, it will take 5 calendar days for PMI to review your PMP application. You can enroll in our FREE PMP Training to learn more about PMP application steps through a real PMP application. Certificate of completion, letter of enrollment and/or curriculum of the attained project management education. In case your PMP application hits audit, you have to provide the documents regarding your attained level of education and project management experience yourself. However, if PMI asks for your project management education documents, you have to contact your PMP training provider and they have to provide you related documents to pass the PMP audit. Once you completed the documents required by PMI, you have to send the documents by regular mail to following PMI address within 90 days after you received the PMI audit email. PMI reviews documents and approves your PMP application if the provided documents fulfill the PMP eligibility requirements. Recap of this section: Recommended way for PMP application is online PMP application. PMI audits PMP applications randomly. 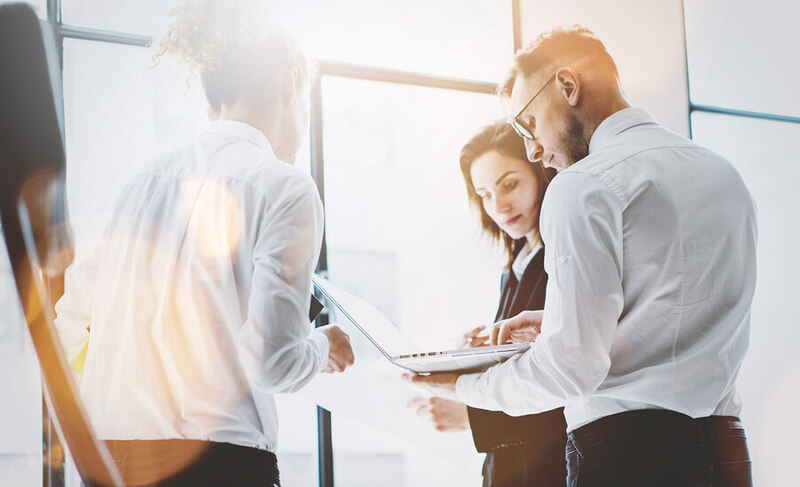 Even if you completed your PMP application perfectly, your PMP application might hit audit and when you provided the required documents, PMI will approve your PMP application. I categorize PMP certification cost in two different aspects tangible costs and intangible costs. Cost of PMP certification training and cost of PMP certification exam are tangible costs. In addition, as a professional, you will spend a significant amount of your time for PMP certification preparation. I categorize the time you spent for your PMP study as intangible cost of PMP certification. Let us examine each of these costs one-by-one. One of the key PMP certification requirements is attending a 35 contact hours project management training. There are three fundamental ways of attending a PMP certification training. These are classroom trainings, live classroom trainings and online self-paced PMP trainings. Your preference for the PMP training will affect the cost of PMP training and overall cost of PMP certification for you respectively. Course fees for PMP classroom trainings vary depending on the location. I listed the starting fees of PMP trainings for different locations. Course fees for live classroom trainings are slightly lower than the fee of a regular classroom training. Prices of live classroom trainings are in parallel to the regular classroom training fees for each country as well. Third and the most affordable and convenient option is online PMP certification training. In an online self-paced PMP training, you will have the flexibility to follow the lectures on your own pace and in any place. All you will need will be an internet connected device. Prices of the online self-paced PMP trainings start from as low as $37/month and do not exceed $500 generally. However, the best aspect of an online PMP training is not its price. Almost every PMP certification aspirant is a working professional and try to get this certification while they are working full time in their job. In other words, they have to spare their evenings, weekends or must get off days from their job to attend a classroom training. Even if they can spare their time to fit their schedule to the schedule of the PMP classroom training, it will be tough to be bombarded with a five full day project management training. Therefore, online self-paced PMP training is the optimum method to attend a PMP training. After filling in your PMP application form, PMI will evaluate your application in five business days (if you applied online through PMI website). If PMI approved your PMP certification application, you have to sit in PMP certification exam in one year after the day of approval. In order to sit for the PMP certification exam, you have to schedule your PMP exam date through Prometric test centers that you will be conducted in PMI website. To do this, you have to pay your PMP exam fee first. PMP exam fee is $405 for PMI members and $555 for the candidates who are not a PMI member. However, since PMI membership is around $140, in total, you will be paying $555 anyhow if you opt for being a PMI member as well. Moreover, you will be able to access PMI documents, including PMBOK, for free for one year during your PMI membership. Therefore, choose being a PMI member during your PMP exam application. Time that you will be spending for your PMP study will be the intangible cost of the PMP certification. Depending on your background and familiarity with the project management, time you will spend for the PMP certification study will vary accordingly. However, considering the 35 contact hours project management training you will attend, roughly it will take two to three times more for you to study for PMP certification training. We will dive into the PMP preparation time in PMP study plan section of this post. Recap of this section: PMP certification cost varies depending on your location and project management education preference. 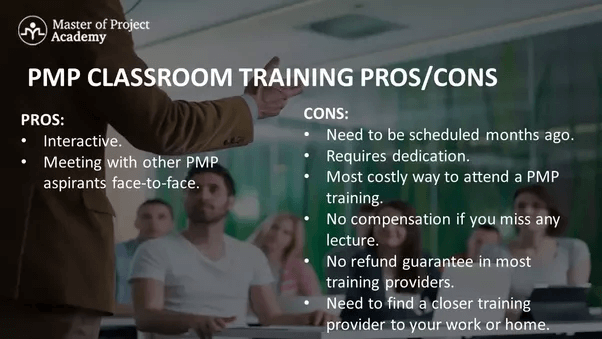 If you opt for a PMP classroom training or live classroom training, it may go up to $3,000. However, if you opt for an online self-paced PMP training, your total PMP certification cost will be around $750. 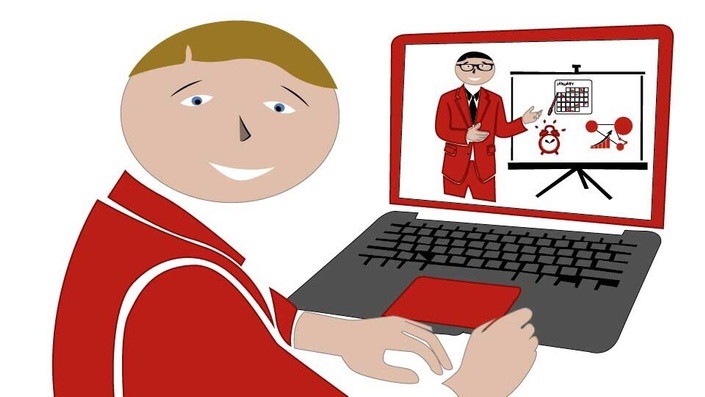 Online self-paced PMP training is not only affordable, but also flexible and you can follow the lectures on your own pace in any place. Apart from the financial cost of PMP certification, you will have to spare around 70-85 hours in total for your PMP certification study. You know what the PMP certification is. You are eligible to sit for PMP certification exam. You know how much it will cost you to get the PMP certification, both tangible and intangible costs. Finally, you decided to prepare for the PMP certification exam! What should you do next? Prepare your own PMP study plan. PMP preparation takes significant amount of time. Especially, if you are working professional, sparing your leisure time to get ready for the PMP certification exam is unavoidable. Therefore, you have to prepare a solid and good PMP study plan to pass the PMP certification exam. After helping 50,000 professionals to pass their PMP certification exam, we prepared a 7 step PMP study plan for working professionals. Let us go through each step of a successful PMP study plan. Evaluate your schedule, your workload for the following months and how well you can be dedicated for your PMP study. 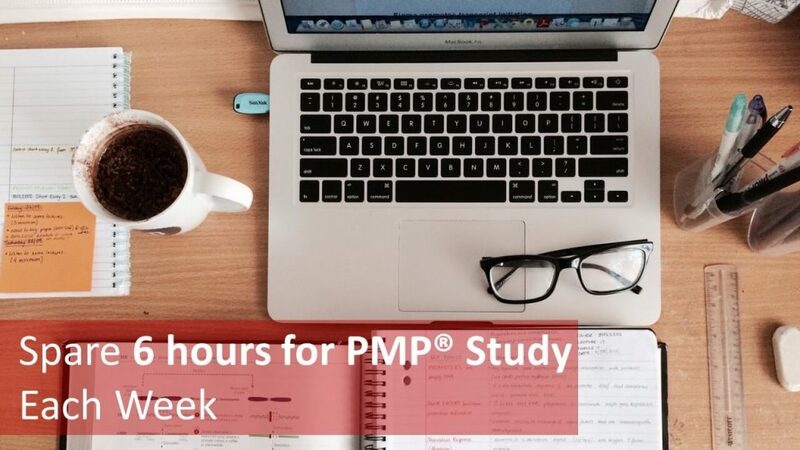 Based on our experience, a typical PMP certification study takes around 70-85 hours in total. Note that, this is just an average and depending on your background and skills, your PMP study can take shorter or longer. A working professional can spare six hours a week for the PMP study and it makes 12-14 weeks in total for PMP study. Therefore, setting your PMP exam target date four to five months ahead will be reasonable. After setting your PMP exam target date, prepare a detailed plan on what you will study each week till PMP exam date. PMBOK contains 10 project management knowledge areas and two introductory sections as well. Content of each knowledge area or section is different. However, roughly, aim to complete one section or knowledge area per week. Some of the sections or knowledge areas will take longer to complete while some of them take shorter. Also, some weeks might be busier at work and you might not spare enough time for your PMP study. However, if you aim to complete one section or knowledge area per week, it will help you to complete your PMP study in four to five months in total. You will see lots of terms, concepts, formulas and several things that needs to be remembered during your PMP certification exam. Since PMP study takes months, it will be perfect to take your notes during your PMP preparation. While you complete new sections or knowledge areas, you can go over your notes to remember the sections you have already completed. This will help you to keep your knowledge fresh. This is actually a tip that is not applicable only for the PMP certification preparation. 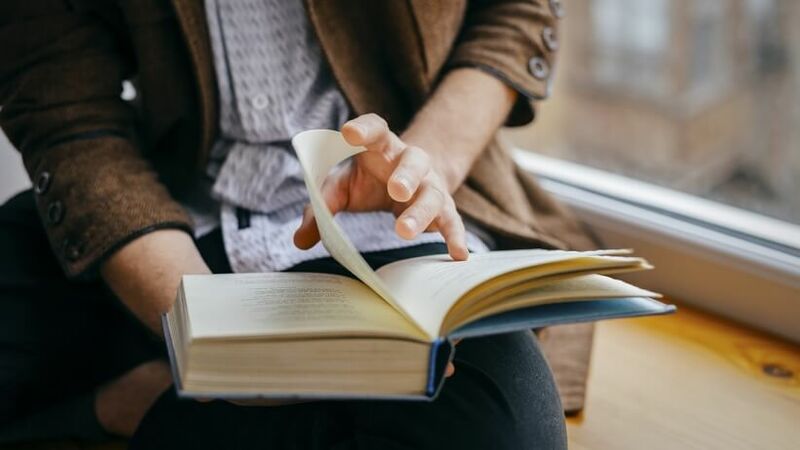 No matter for which exam you are studying for, making practices as much as possible will help you to see several alternatives of questions that you might face in your real PMP certification exam. This will increase your PMP success respectively. While you are making practice, take notes regarding your wrong answers. Go over your wrong answers and take notes about why you did mistake. If you have lots of wrong answers on a particular section or knowledge area, it will be better to go through the section once again. PMP study takes month to get ready for the PMP certification exam. You need to remember what you learned months ago. The best way to do is, going through your notes frequently. You can spare 30 minutes of your weekly PMP study for going over your notes to remember the sections you completed already. 7-Go and Get the PMP! You completed all sections and knowledge areas, you score over 70% from sample PMP exam questions and you feel confident to sit for PMP exam. Schedule your PMP exam date through Prometric test center. Do not study hard during the last week of your PMP study. Just go through your PMP notes each day to remember the content. Before the exam date, take a good sleep and relax. Plan to appear in the exam center one hour before your PMP exam time so you can accommodate any traffic jam or other unanticipated situations. Recap of this section: PMP certification requires significant amount of time to study. Prepare a solid plan and follow your plan to be successful on your PMP certification exam. Most of the PMP certification aspirants look for the best way to study for PMP. There are best practices to study for PMP, however, a way that works best for others may not work for you. Therefore, you have to find “your” best way to study for PMP. I will give tips to you to determine your best way to study for PMP. First step is determining your PMP training. There are three fundamental ways of attending a PMP training. PMP classroom training, PMP live classroom training and online self-paced PMP training. PMP classroom trainings are the traditional way of attending a PMP training. PMP training provider in your city organizes open classroom trainings and you can see the available schedules that will fit your agenda. If you like the face-to-face interaction, PMP classroom trainings will be the best option for you. However, many professionals find tough to arrange their schedule for a PMP classroom training. The main reason is, PMP classroom trainings are organized during evenings after a workday or in weekends to ensure the maximum engagement of working professionals. 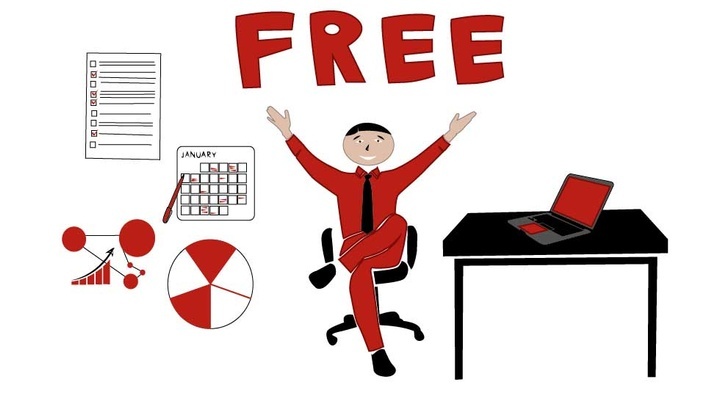 However, attending a dense 35 hours PMP training after work or during weekends will be painful for a working professional since they will give their leisure time that they had to rest. PMP live classroom is similar to the PMP classroom trainings in terms of scheduling. However, the difference is, a PMP instructor teaches the class through online mediums (webinar, teleconference etc.) and the PMP certification aspirant must be present on his PC at the time of PMP lecture. Therefore, the PMP candidate must have to fit his or her schedule to the schedule of PMP live classroom training. 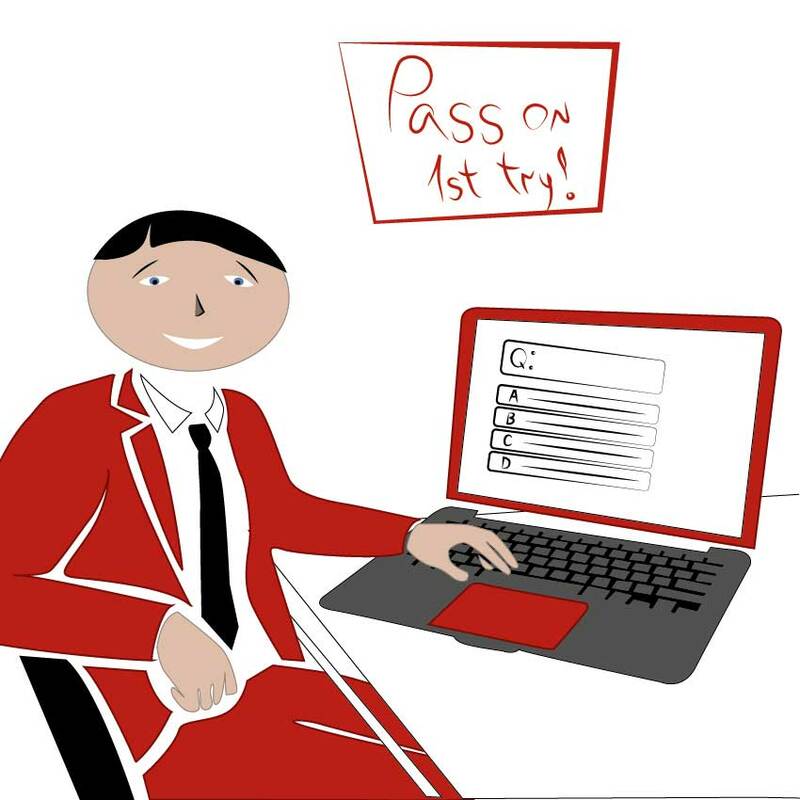 Online self-paced PMP training is the most convenient way to attend a PMP training. All PMP content is recorded and you will be able to watch the same lectures over and over again until you feel yourself confident. 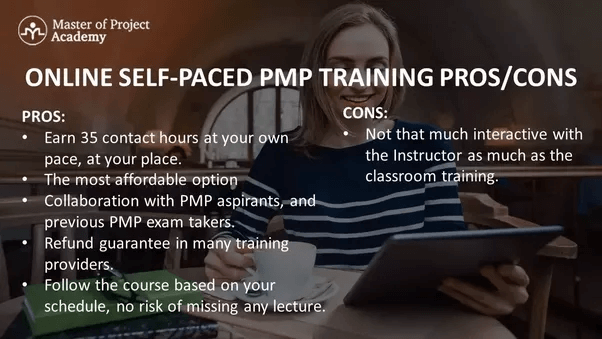 Only disadvantage of online self-paced PMP training is, since the PMP instructor is not present in the session, your questions left unanswered. However, if the PMP training instructor is responsive, as in our courses at Master of Project Academy, you can get responses to your questions you raised in the discussion forum in 24 hours. This makes the online self-paced PMP training the most affordable and convenient way to study for PMP certification exam. One of the several questions we receive from our PMP certification aspirants is, whether they have to study PMBOK as well. If you are attending a comprehensive PMP training, following PMBOK will not be necessary. However, some of the PMP certification aspirants find it better to go through PMBOK as well. PMBOK is a tough technical book that concentrates on project management knowledge areas, inputs, outputs and tools & techniques of processes. Therefore, most of the PMP certification candidates find difficult to follow PMBOK. It depends on you whether to go through PMBOK, however, it is not a must. Considering the tips that I provided above for determining your PMP training, and PMP study plan, you have to draw your own PMP journey! Recap of this section: There is not a concrete and best way to study for PMP that will work for everyone. You have to determine your own best way to study for PMP certification exam. PMP certification exam contains 200 multiple choice questions. 25 of these questions are for monitoring and quality control purposes. They are not scored and do not affect your PMP exam result. However, these 25 questions come randomly during the exam. 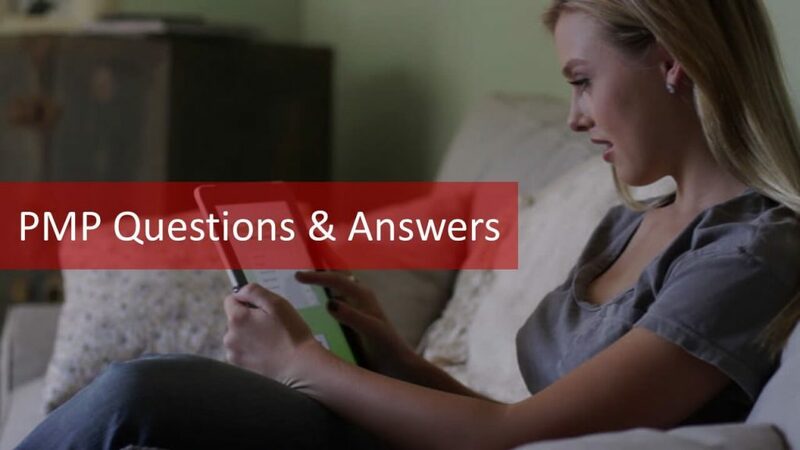 Therefore, answer each question carefully during your PMP exam. PMP exam questions assess your technical knowledge, your theoretical knowledge and your practical experience as well. Let’s examine three different PMP exam questions for each of these categories now. During project executing, a team member comes to the project manager because he is not sure of what work he needs to accomplish on the project. Which of the following documents contain detailed descriptions of work packages? Answer is A. WBS Dictionary. Work packages in a Work Breakdown Structure contain only nouns or a couple of words regarding a work or deliverable. Detailed information on what needs to be done, responsible, prerequisites, successors, due date etc. are included in the Work Breakdown Structure Dictionary. A-) Project is over budget. B-) Project is ahead of schedule. Answer is C, project is progressing at 75% of the rate originally planned. A, is irrelevant because SPI is a schedule performance index. We cannot derive any conclusion about budget performance of the project with this index. B, is not correct because SPI is less than one, therefore, the project is behind schedule. And D, says that you have completed 25% of the work that you have originally planned, so it’s not correct. The correct answer here is C, because SPI 0.75 means, you have completed 75% of your work that you have originally planned. A-) Let the sponsor know of the stakeholders’ request. B-) Evaluate the impact of adding the scope. C-) Tell the stakeholders the scope cannot be added. Answer is C. Tell the stakeholders the scope cannot be added. After the scope of a project is finalized and scope baseline is determined, it can be changed only with the approved changed requests. If there is not an approved change request, existing scope baseline must be valid and project team must work on to deliver that scope only. In the scenario, scope is defined already but some stakeholders ask to add new work to the scope. This cannot be done unless there is an approved change request. Therefore, stakeholders must be informed that this new work cannot be added. During your PMP exam, you will be able to mark questions to review once you went through all questions. Use this feature because many PMP exam questions will be tricky. If you feel unsure when you are answering a question, mark it to revisit later. If you will have enough time, you can go over your marked questions again. PMP question bank is one of the favorite searches of a PMP certification aspirant. I mentioned earlier, making practice as much as possible is critical in your PMP exam preparation. The more sample PMP exam questions you practice, the better you will get ready for the PMP certification exam. A typical PMP question bank includes several realistic PMP exam questions, answers and rationales as well. When you are practicing PMP exam questions of a PMP question bank, write down your mistakes. Go over your mistakes repeatedly to improve your weak knowledge areas before sitting on your real PMP exam. If you can score over 70% from a good PMP question bank’s PMP exam questions, you can schedule your PMP certification exam confidently. You might be interested in PMP Quick Reference Guide for Math Formulas as well. Master of Project Academy provides two realistic PMP exams. If you can score over 70% from these realistic PMP certification exams, you can schedule your PMP exam confidently. 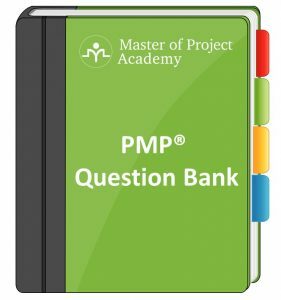 You can read more about PMP question bank. After a hard study, you passed the PMP certification exam and earned your PMP certification. PMI will be sending your PMP certification to your mailing address as well. You will be able to see your certification in your profile in PMI website as well. Is that it? No. You have to retain your PMP certification in each three years to keep your PMP certification valid. There are 5 steps of PMP renewal process. Step #1 – Earn 60 PDU (Professional Development Unit): One professional development unit is equivalent to one hour of practicing or education in project management area. 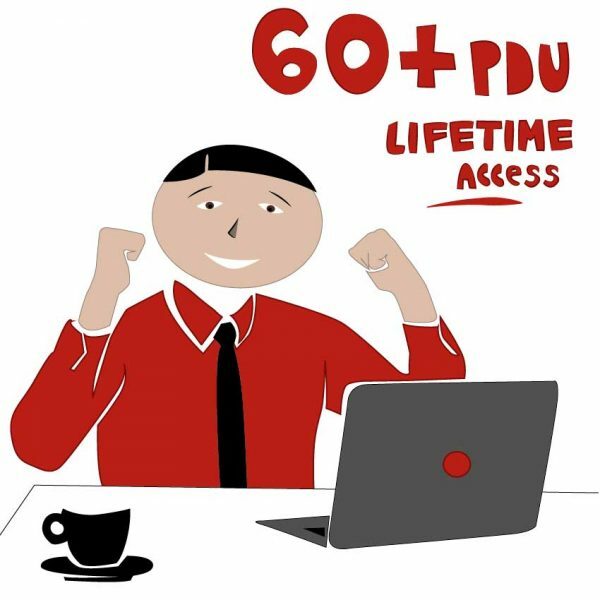 You have to earn 60 PDUs in each three years after you got your PMP certification or after your renewed your PMP certification. PMI categorizes project management experience and education in different categories. There are rules and caps for some categories and you can learn more about this process in our PMP renewal post. Once you earned a PDU from a resource, you have to claim this through PMI website to record in your PMP certification standing. Step #2 – Fill in the PMP Renewal Application: After you completed 60 PDUs to retain your PMP certification, login to PMI website and fill in your PMP renewal application form. Step #3 – Confirmation to PMI Code of Ethics: After you completed your PMP renewal application form, you will be asked to reconfirm the PMI code of ethics. Confirm it, and proceed to your PMP renewal process. Step #4 – Pay the PMP Renewal Fee: After confirming PMI code of ethics, next step is paying for the PMP renewal fee. 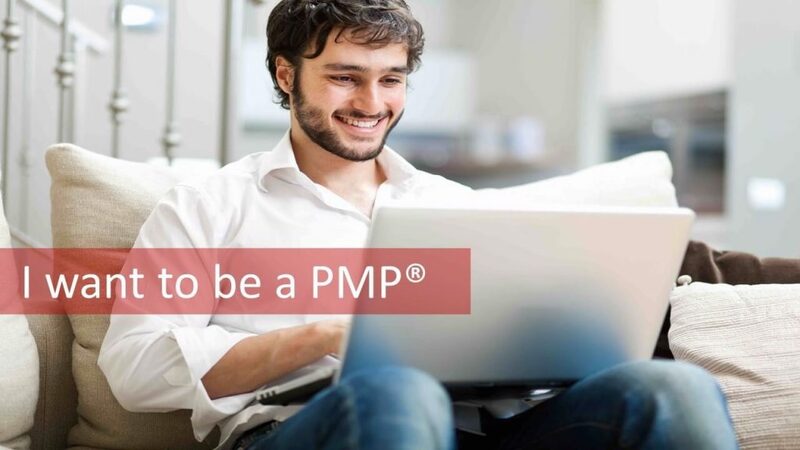 You have to pay 60 USD if you are a PMI member to renew your PMP certification. If you are not a PMI member, PMP renewal fee is 150 USD. Step #5 – Receive Confirmation of PMP Renewal: After paying for PMP renewal, your application will be confirmed by PMI. Then, you have to keep on earning PDUs to retain your PMP certification again in three years. We called this post as PMP Certification Ultimate Guide. Doesn’t it deserve this title? Starting from the history of PMP certification and PMI, we have gone through every details of PMP certification. We have listed the three major benefits of PMP certification: common language for project management, salary advantage and advantage in project management jobs screening. Then, we have seen the PMP exam requirements. We have gone through both project management experience requirement and project management education requirement of PMP certification. We have seen the PMP application details and what you should expect in case of a PMI Audit. There are three major pieces of PMP certification cost: PMP training cost, PMP exam fee and time you will be spending to get ready for the PMP certification exam. We examined each of these three cost aspects one by one. No doubt, you will need a solid PMP study plan to crack the PMP certification exam. 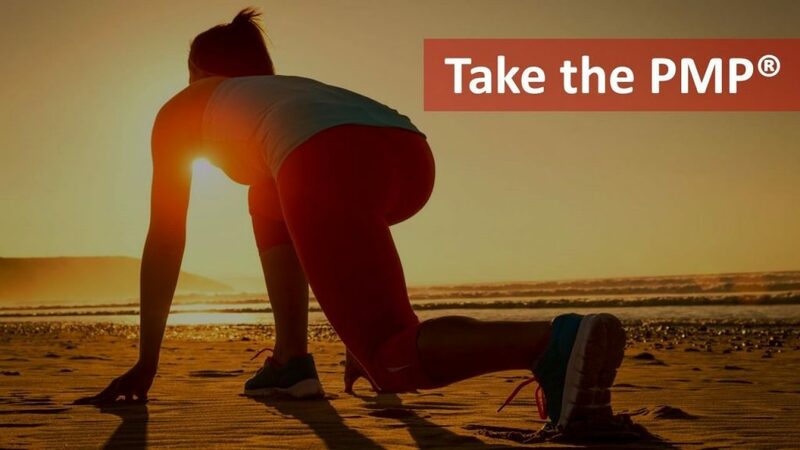 After helping 50,000 professionals in 180+ countries around the world, we prepared a 7 step PMP study plan, and we have gone through each step in this post. Many PMP certification aspirants look for the best way to study for PMP. We told that there is not a concrete and works for everyone best way to study for PMP. However, we provided tips for you to determine your best way to study for PMP certification exam. Then, we have gone through the PMP exam structure. We have gone through different type of PMP exam questions and provided a link to free PMP question bank as well. Finally, we have listed the steps of PMP renewal process. Note that, this guide has been prepared with the knowledge and experience of helping 50,000+ professionals to pass their certification exams. 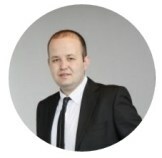 Resit Gulec, MBA, PMP, ITIL has over 10 years of work experience. Resit worked in 20+ countries, managed million dollar budget projects and several people. He worked as engineer and manager in multinational companies including Alcatel-Lucent and Ericsson. Resit trained 50,000+ professionals for PMP certification exam since 2014. Resit is Founder & CEO of Master of Project Academy, and he appeared in hundreds of media outlets including Yahoo Finance and Wall Street Journal with his venture, Master of Project Academy.